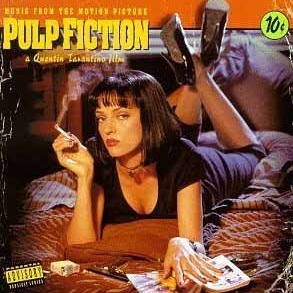 I love Tarantino films [of course] and have seen pretty much everything but one of the things that he is so obviously gifted at is his choice of music soundtracks and I think of everything as mostly culminating in films like 'Baby Driver' so here's a song that intrigued me during the film 'Pulp Fiction' as it's so intelligently written and softly ironic (who says American's don't do irony) We wouldn't have heard this one over here at the time so much and it made me wish I was American . . . . . . .